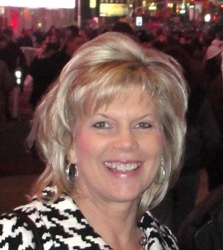 As Station Manager, Donna oversees the daily operations of the station and works closely with the Miracle staff to spread the message of Jesus Christ through the power of great Christian Music. Donna comes from a family with an extensive background in radio broadcasting, including acquisition, engineering, construction, programming, and marketing. She and her husband, Howard, live in Shreveport and are blessed with two sons, their wives and four beautiful grandchildren. As "Operations Manager", Dan is primarily responsible for raising the finances necessary to maintain the stations’ operating budget. Perkins accomplishes this task through working closely with underwriting Churches, Christian Businesses, and listener supporters. 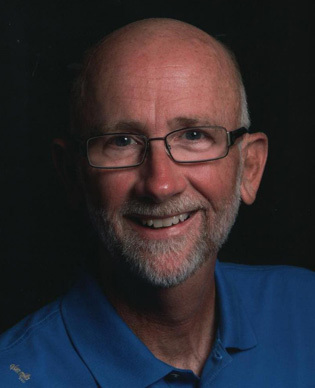 Mr. Perkins, a veteran of local Christian radio, since 1977, is an ordained Southern Baptist Minister and a member of Calvary Baptist Church. He and his lovely wife, Gina, are blessed with two children and four grandchildren. Mike was born in Marshall, TX, where he began his career in radio at KCUL. 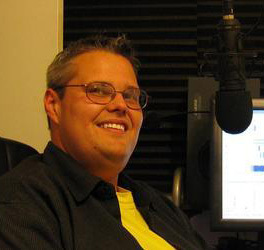 He has worked in markets from Shreveport to St. Petersburg, FL, and is happy to have found a home at Miracle 89.1FM. Shelby Lewis is a native of Shreveport-Bossier. She graduated from Southwood High School and went to college at Bossier Parish Community College where she met her husband and graduated with an Associates in Mass Communications and Certification in Mass Media. 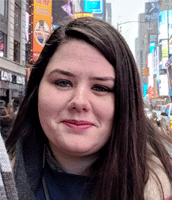 She has worked in media in different facets; now having experience in radio, television, and film, Shelby has found a position now working as Promotions Director for the Ministry of Miracle 89.1. She loves her cats, traveling, photography, the outdoors, ministry, cooking and anyway she can be creative. She and her husband are on the worship team at their local church in Bossier and love playing music there.